What is entertainment? 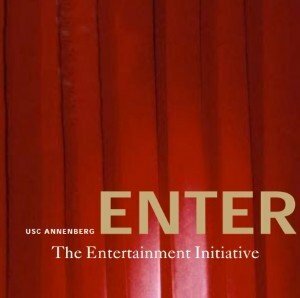 What is entertainment studies? The Norman Lear Center takes this on through a photo essay and incisive text. To order a copy of this award-winning brochure, email us at enter@usc.edu.